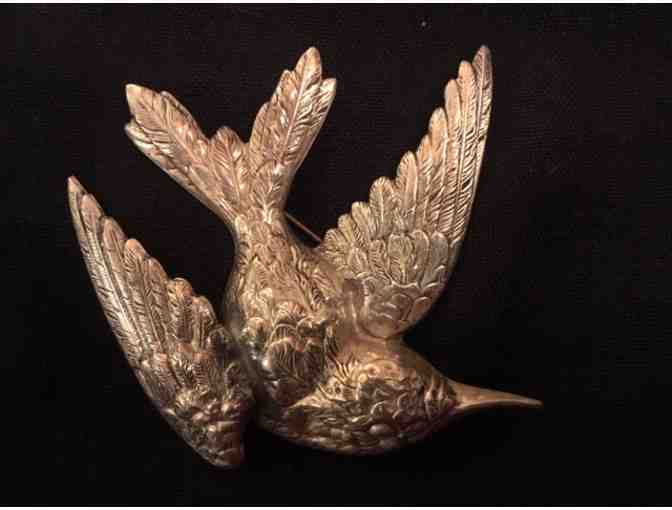 Sterling Silver Swallow Brooch. Dimensions: 3" x 2 1/2"
Your support matters, so Camp Cavell Conservancy would like to use your information to keep in touch about things that may matter to you. If you choose to hear from Camp Cavell Conservancy, we may contact you in the future about our ongoing efforts.